via AFP / Zee News. 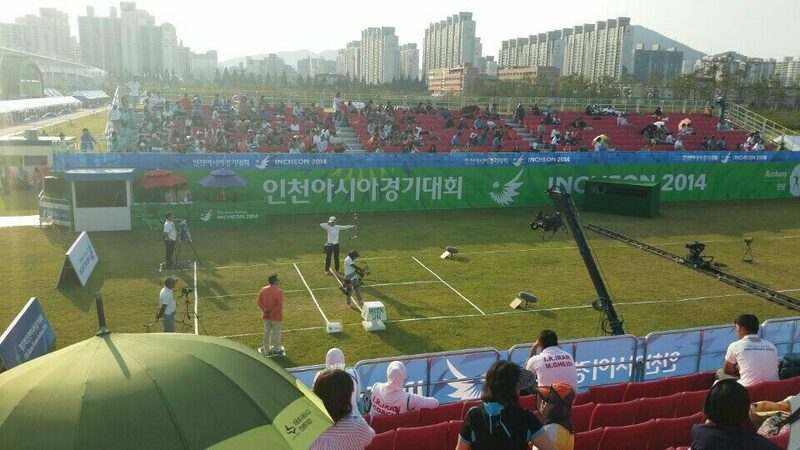 Incheon: South Korea`s wealthy archery association has taken matters into its own hands by hastily upgrading an Asian Games venue and providing its own meals following a number of complaints. 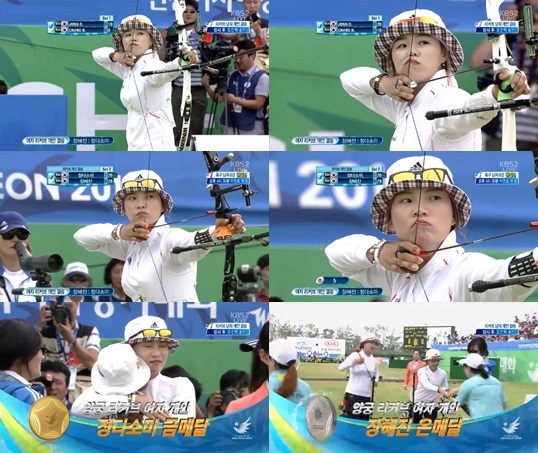 The association said it was spending tens of thousands of dollars putting up a giant TV screen and covering the archery venue`s media area, which was open to the elements. The body is also providing meals to officials and volunteers, claiming lunchboxes given by organisers — who have already suffered a salmonella scare — were out of date. “The new awning has been put up over the media zone and construction is still underway to put up a giant screen on the left side of the arena,” a spokeswoman told AFP Tuesday. 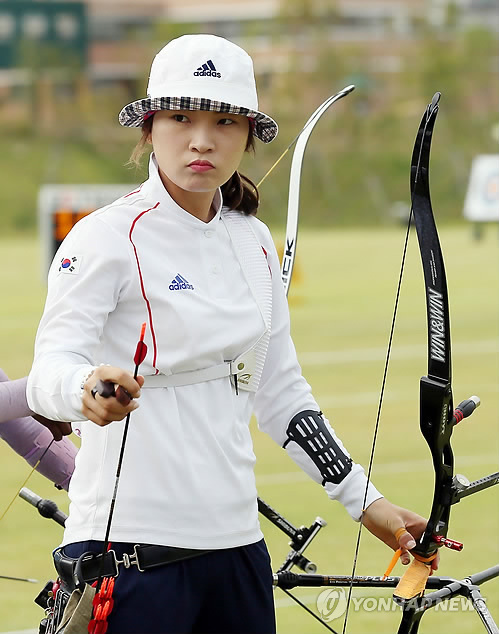 She said the archery body took action after its chairman, Kia boss Chung Eui-Sun, heard complaints about the new Gyeyang Asiad Archery Field. “We decided to fund the project ourselves since we understood organisers had no additional budget allocated for such new project,” she said. Games organisers have explained the lunchboxes were not out of date but mislabelled, and that they are now giving cash instead of meals to workers on the site. 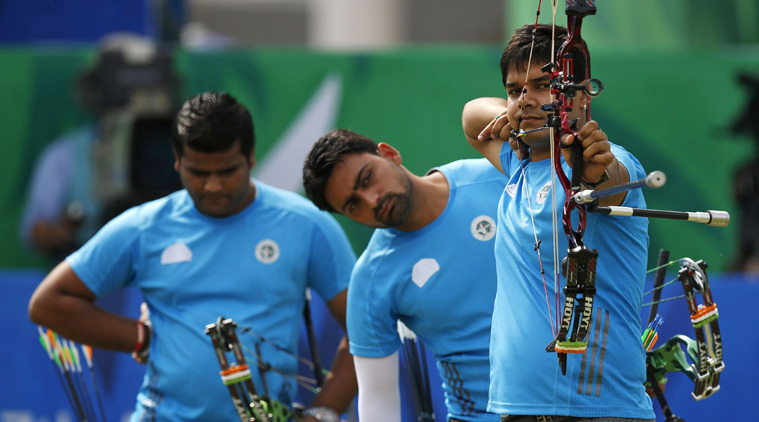 They added that they spent about $180,000 building the venue at the request of the archery association, which did not ask them to make any additions. Organisers had to dump dozens of lunchboxes prepared for athletes after they detected food poison salmonella. 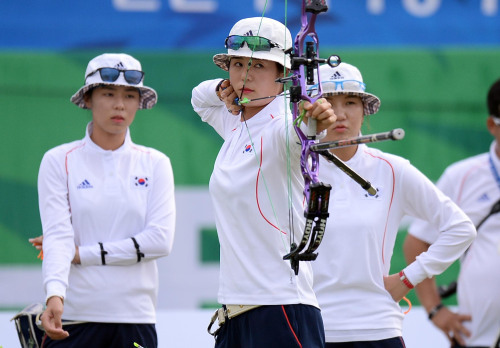 Archery is likely to be a big Asian Games medal-winner for South Korea, who won three out of four Olympic golds at London 2012. This is crazy. I literally can’t imagine this happening anywhere else. 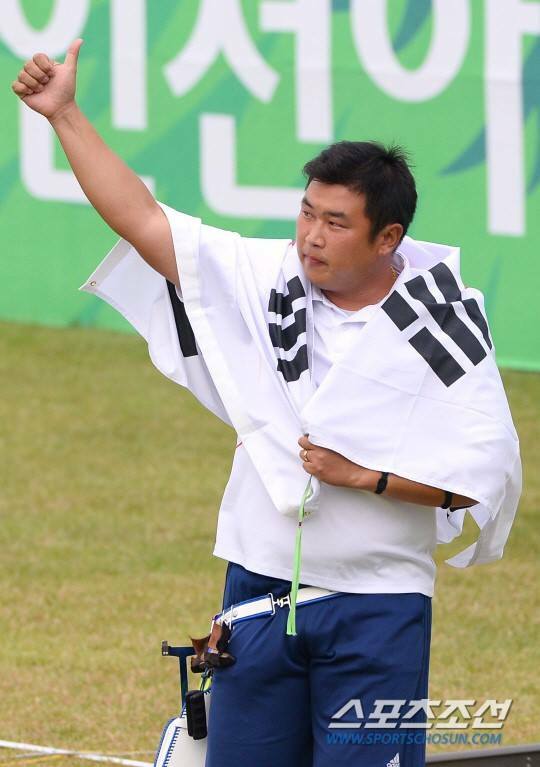 I have no idea who specced out the field or how it ended up like that, but it certainly appears to be an enormous loss-of-face by the organisers – and an indication of how much power is wielded by the KAA with Kia & Hyundai’s backing behind it. 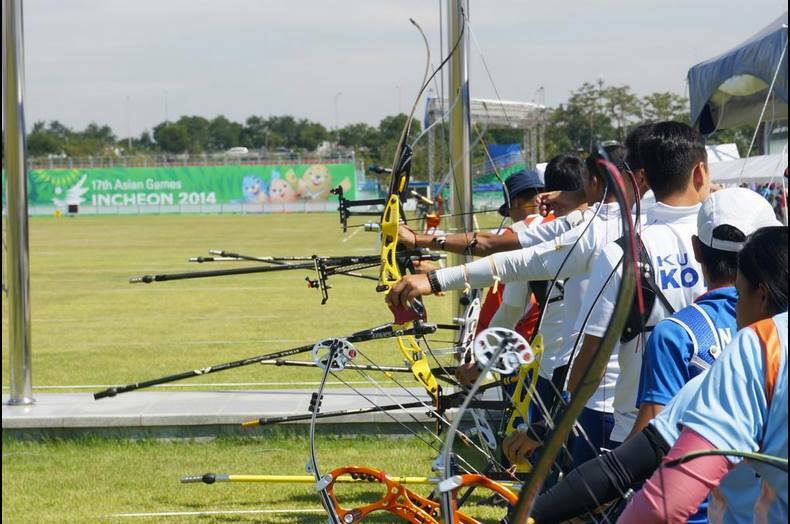 Most of the archery ranking round was completed today, with some familiar names at the top of the pile. 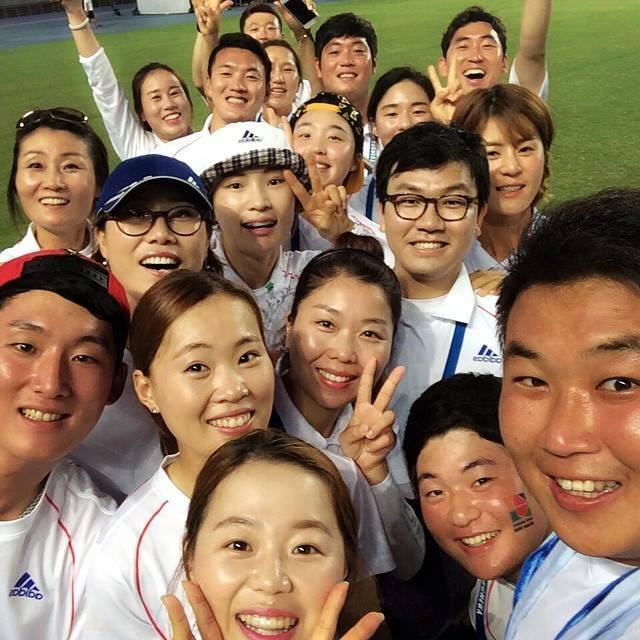 Check out all the running results here.